. Published on March 31, 2017 . 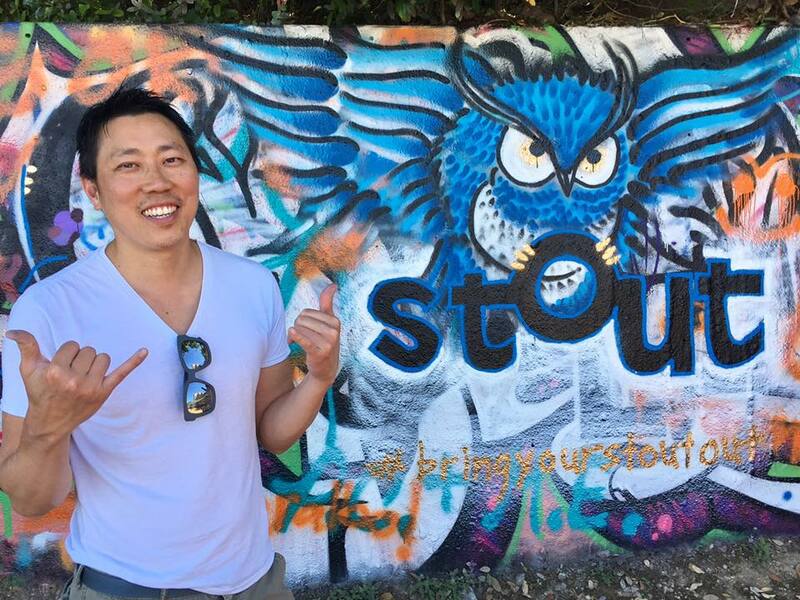 Thanks to the mad-talented Dr. Ronald Tee, guerrilla marketing for Stout Magazine just took flight! 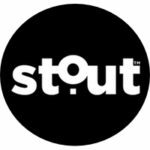 Honoring Stout’s first featured icon of success, entrepreneurial powerhouse and CEO Brett Hurt, artist Ronald Tee gives a radical Stout Shout to Brett’s newest endeavor, data.world. The owl is data.world’s signature image, reflecting the company’s core mission of making it easier for the world’s problem solvers to find and share large data sets. Thank you, Dr. Tee (Dermatologist by day, free flowing artist, husband and dad in free time), for the inspiring artwork, and thanks Brett, for the inspiring words at Stout’s launch party. Your creativity and wisdom are just the kind of fuel Stout readers need to soar to new heights.